Paytient Payments was founded in 2017 by Ruairi Gough, a first-generation entrepreneur and businessman, with the goal of helping healthcare organisations to embrace digital payments. Having set up Dental Marketing International in 2011 and having worked with dentists in 5 countries, he identified a niche for a new dentist-orientated payments business, to help dentists move away from cash, cards and cheques, and run more efficient businesses. 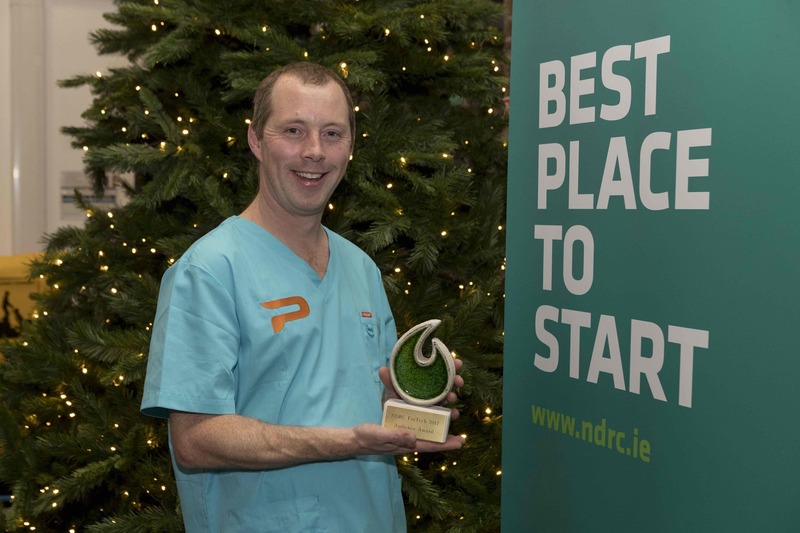 The team from Paytient Payments took part in the NDRC Fintech Pre-accelerator with Helen Fullen from October to December 2017, and was delighted to win the Audience Award for best pitch 2017. 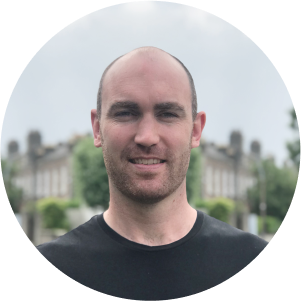 Daragh O’Shea is a passionate software guy with more than a decade of experience in web development, application development, product management, and startup founder experience. Having worked on so many client projects over the years, he went full-time at his own startup venture in 2015 aimed at the travel market called Dynamic Reservations. Unfortunately Dynamic Reservations did not succeed as a startup and folded in January 2018.